Are you wondering what to do with a sprawling outdoor? Well, you should know that it is actually a blessing to be blessed with a spacious outdoor like that. So, you should be happy and look for ways to further enhance its beauty. There are plenty of things you can do with an outdoor like that. 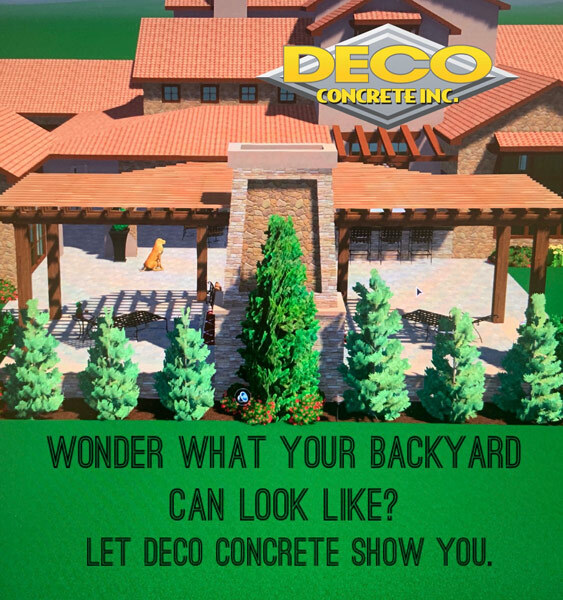 You could use it to grow a lawn or a garden, construct a deck or a patio, or make a pool or a driveway. Divide the huge space into several sections and then you will know the convenience of a huge home exterior. 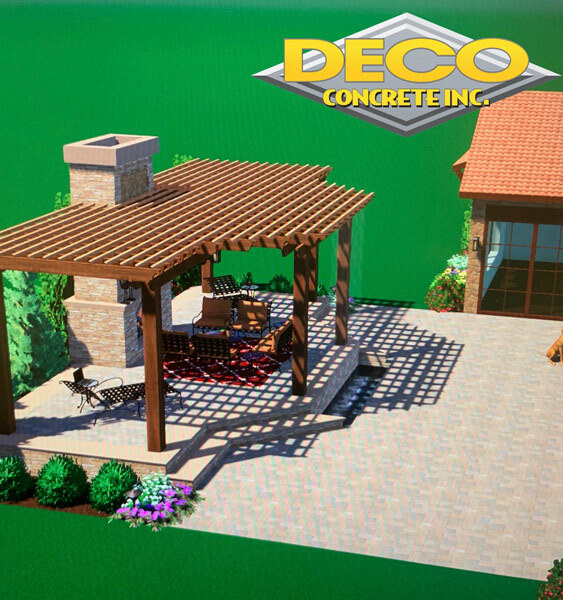 If you are opting for the practical driveways, patios, or walkways, then one of the useful things you will need are pavers. 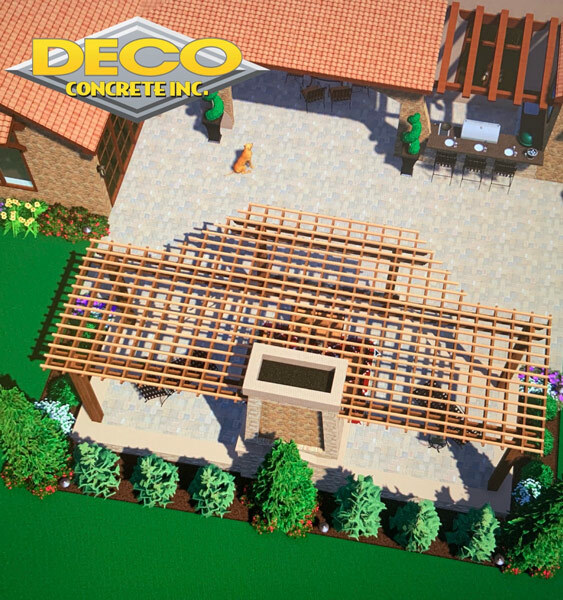 There are different kinds of materials that you can use to pave the path for a driveway, walkway, or even the pool deck, but the brick pavers are an ideal choice owing to their design, durability, and price. 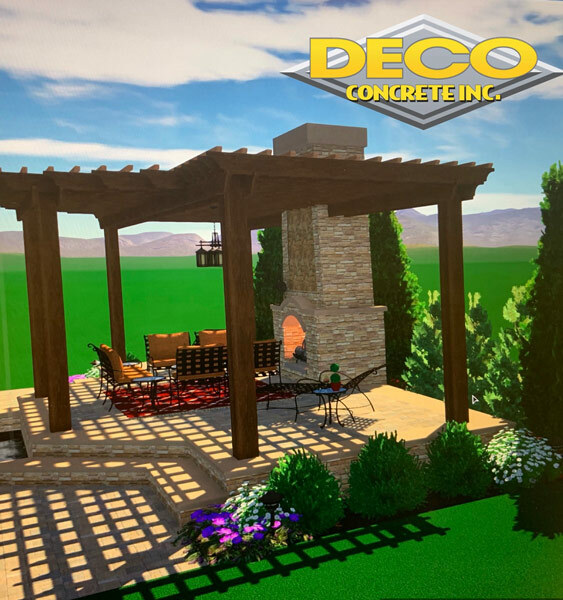 We, at Decor Concrete, can offer you the finest quality of brick pavers which can boost your outdoor surface like never before. So, if you are from areas such as Doral, Fort Lauderdale, Miami, Maimi – Dade, Palmetto Bay, or Pembroke Pines, you can resort to us. Here, we have put together a few questions that you must ask a company before you purchase their brick pavers. Take a look. Do you offer high-quality brick pavers? You need to know about the quality of the brick pavers before buying because you are, after all, investing your hard earned money. So, ask about the quality and whether it will last for a long time. Everyone is conscious about the environment nowadays. So, you should use products which are good for the environment. That is why you must ask this question before making a choice. If you have finished asking all the essential questions and are interested in purchasing the brick pavers from us, quickly contact us today.